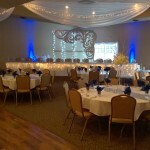 Please fill out the form below to have Banquets of MN contact you with more information. 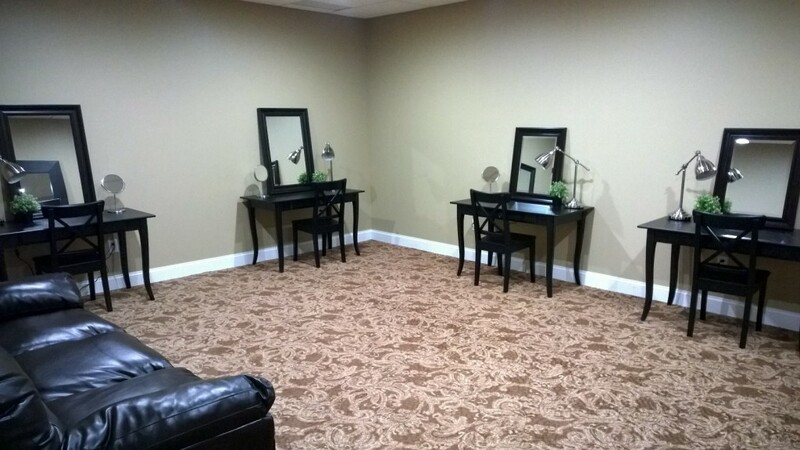 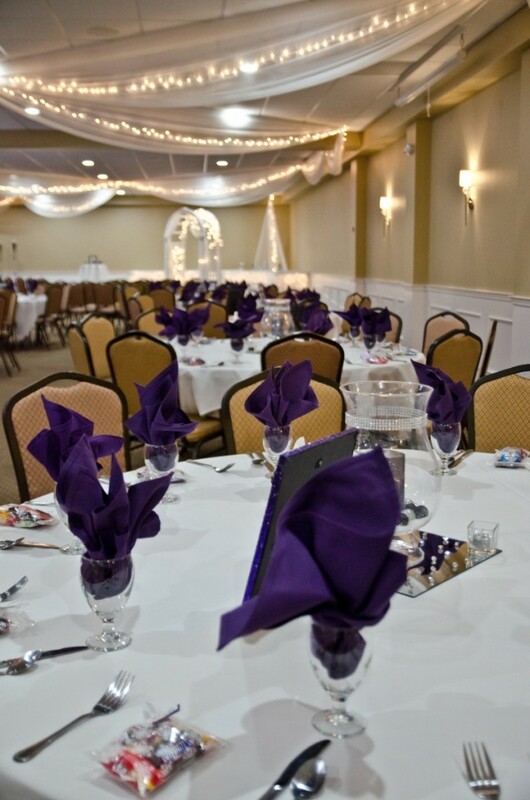 Welcome to The Banquets of Minnesota, featuring 4 premier banquet rooms. 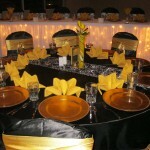 The value of a beautiful space is diminished if the quality of the food and service do not match the quality of the room. 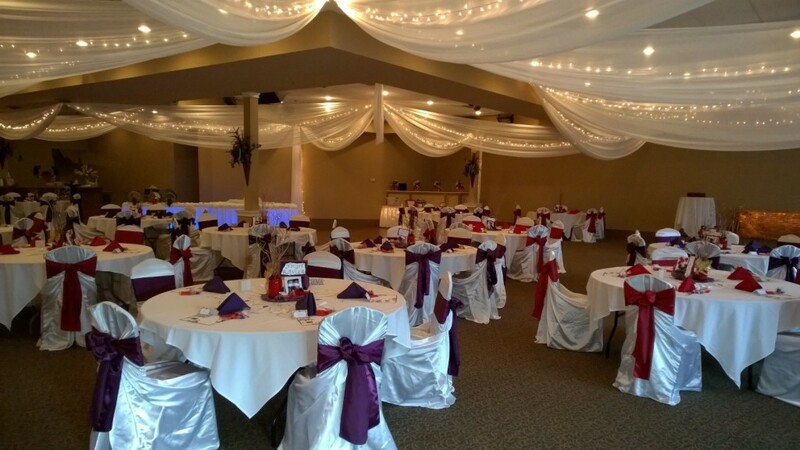 The Banquets of Minnesota’s food and service are unrivaled in the Twin Cities region. 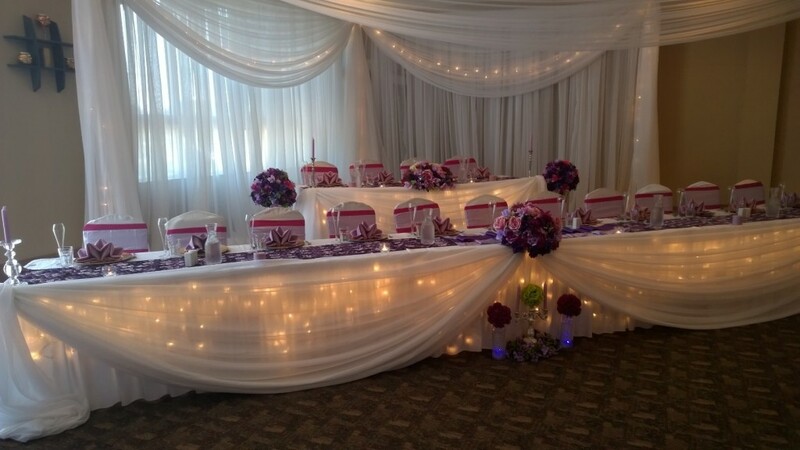 Exclusive chefs and catering provided by Hospitality Catering, with more than 40 years of combined service in kitchens, Hospitality Catering consistently serves world class food for any occasion, big or small, all year long! 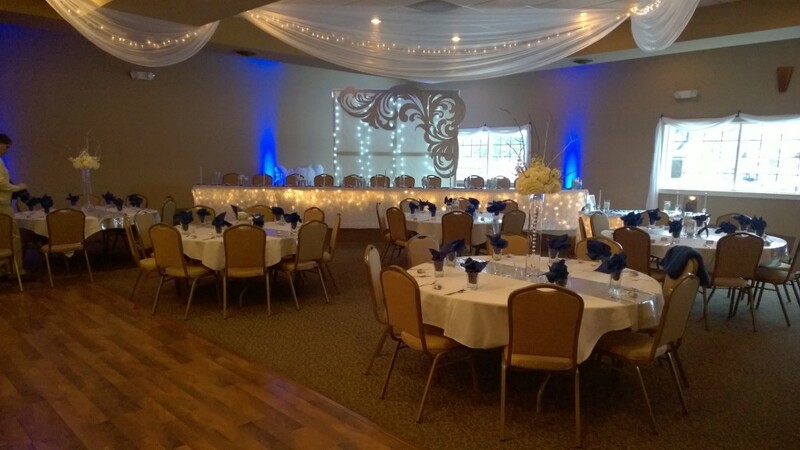 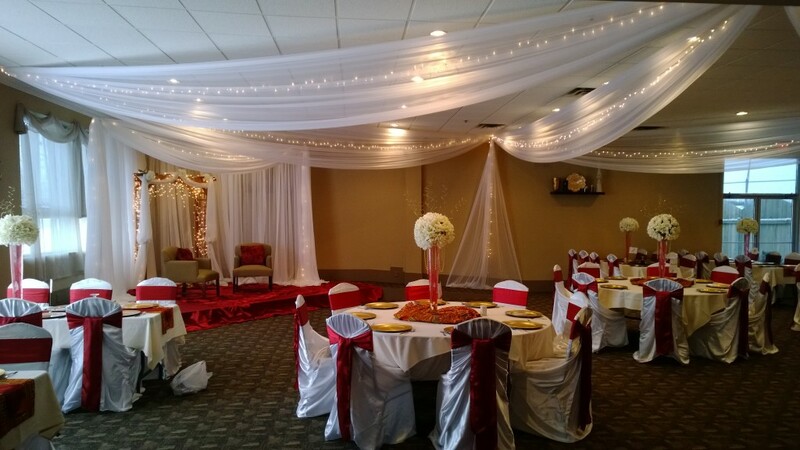 The Banquets of Minnesota provides full-service catering, event planning, and personalized care to make your day memorable. 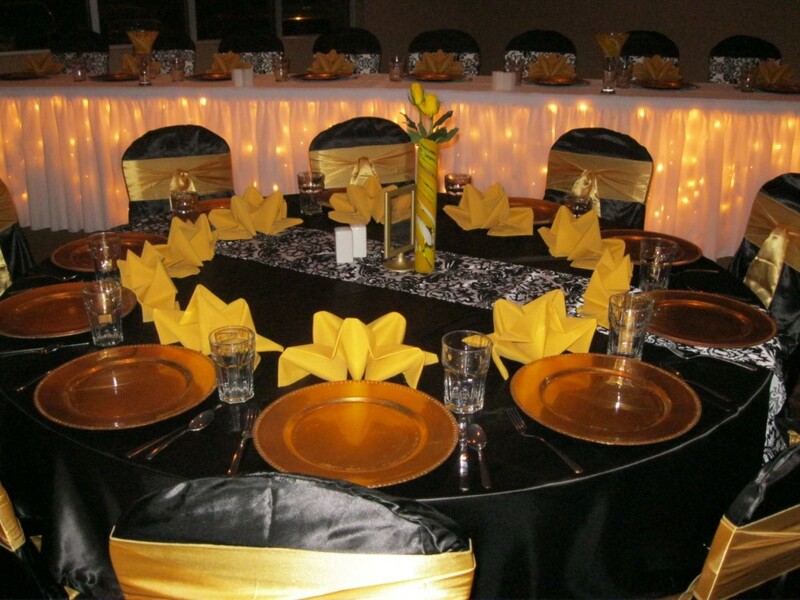 With over 40 years of experience, we are prepared to flawlessly cater your event, On or OFF SITE, with unparalleled service. 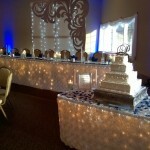 Allow our team to help you with the challenges of designing an unforgettable occasion! 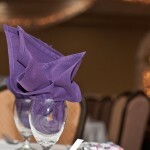 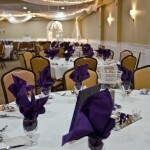 We offer many different types of options for wedding packages because no two weddings are the same. 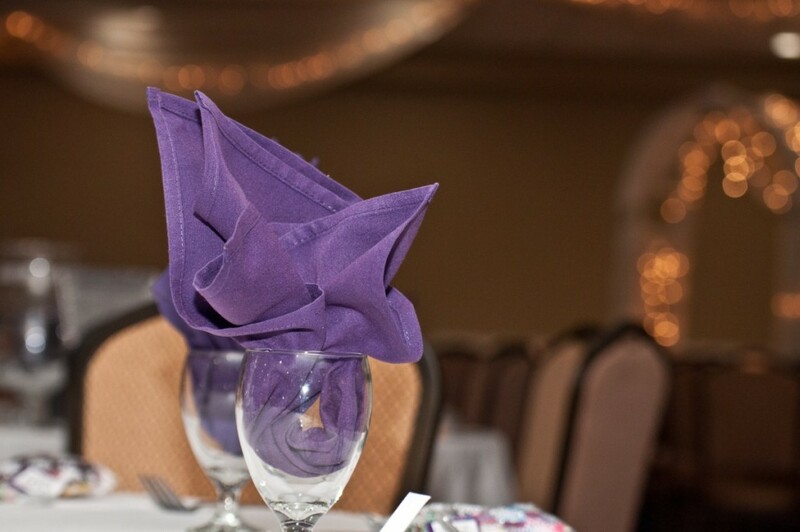 Our goal is to make the entire experience as wonderful for you as possible, because it is your day. 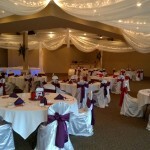 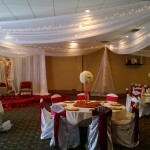 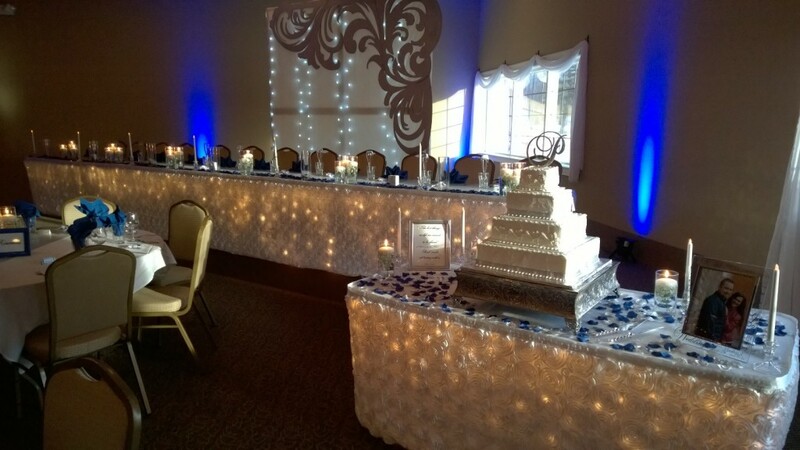 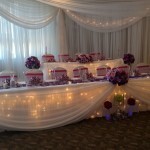 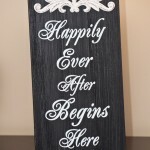 We are able to customize your wedding in anyway you desire. 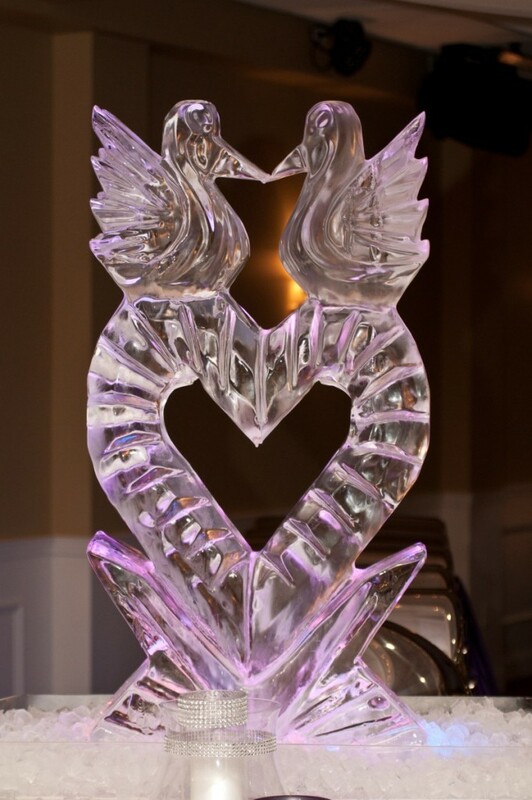 Please fill out the form below, and we will contact you with more information. 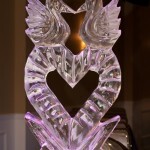 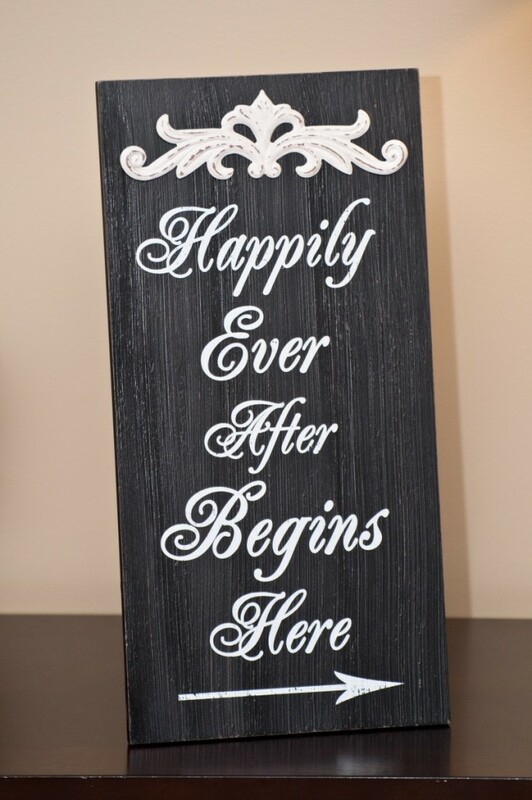 Having a winter wedding? 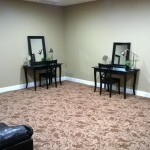 Ask us about our off-season discount!